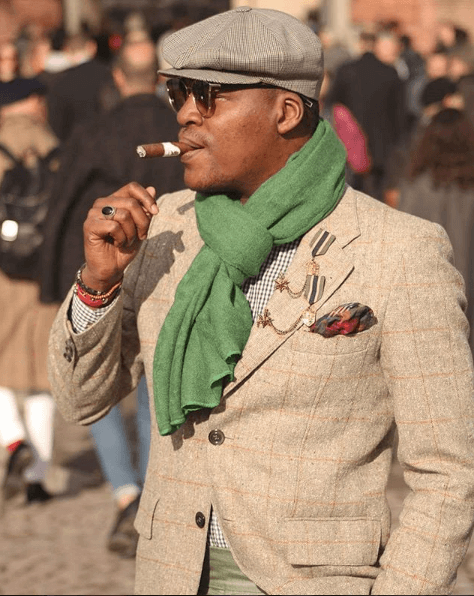 Fashion Trends 2018 – Pitti Shows You How It’s Done! 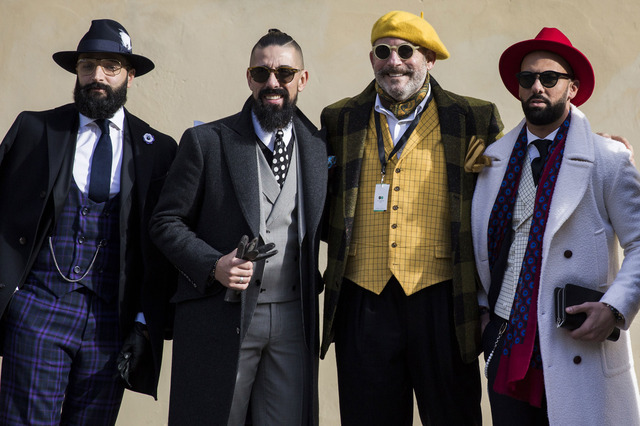 Twice a year, it’s time for Pitti Uomo – Florence hosts the largest men’s fashion fair in the world, where brands from all over the world present their latest trends. 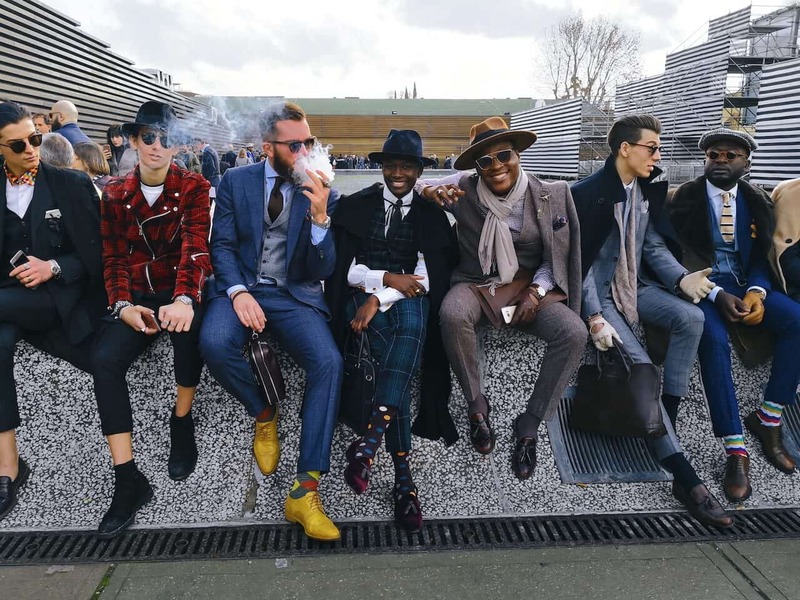 Pitti Uomo, is the reason that hundreds of dapper dressed gentlemen are travelling to Florence, enjoying the attention of countless photographers. Of course, streetwear remained a strong trend; however, a suit just always looks good. 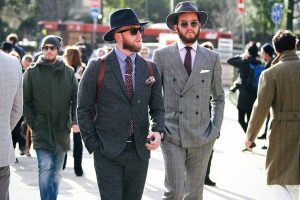 It’s also the perfect chance to show the fashion trends 2018. 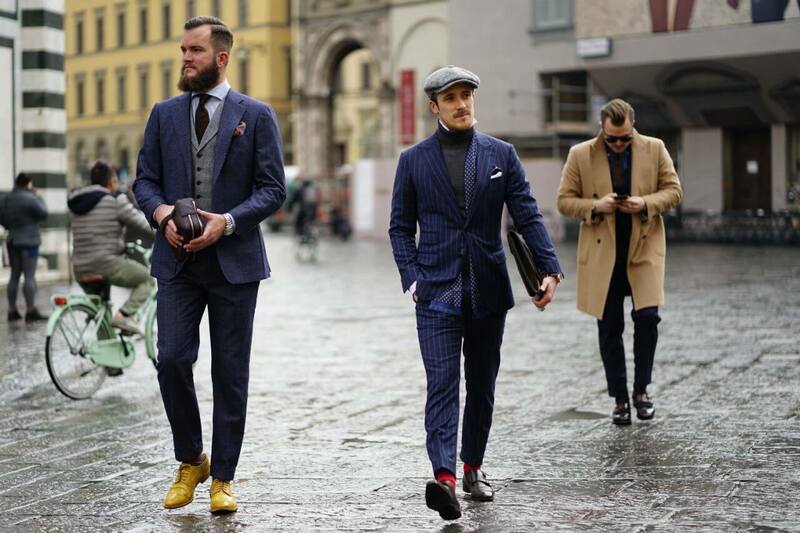 In January, the trends for next fall/winter are being presented. 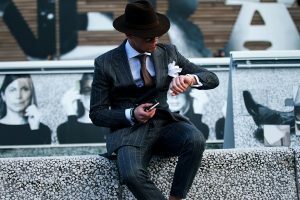 Here are a few inspirations regarding fashion trends 2018. Unlike the well-known men’s fashion weeks, which are often limited by their region, Pitti Uomo seems more cosmopolitan and unique. 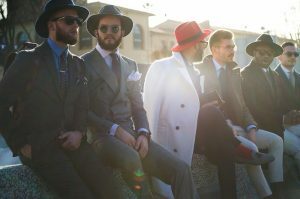 The whole exhibition is therefore characterized by individuality and less by random designer clothes. 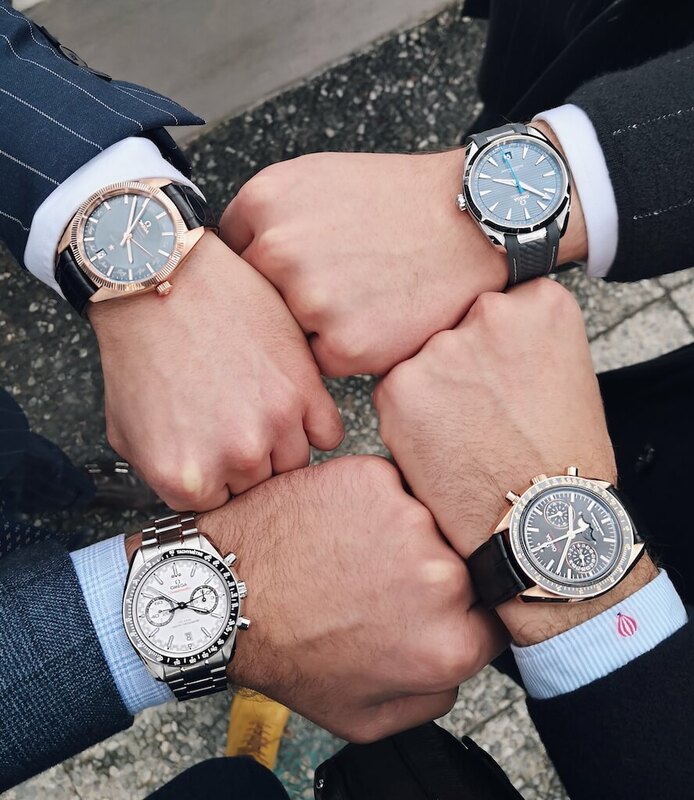 Together with my friends from ‘The Gents Club Bremen‘, we’re proud to present a few OMEGA models. 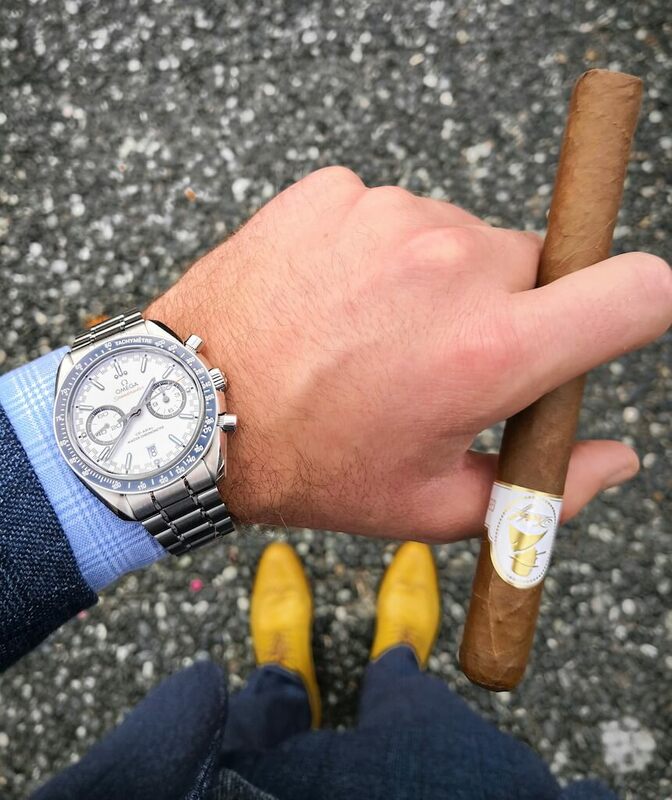 The nice thing is, you can wear an OMEGA watch to any outfit. 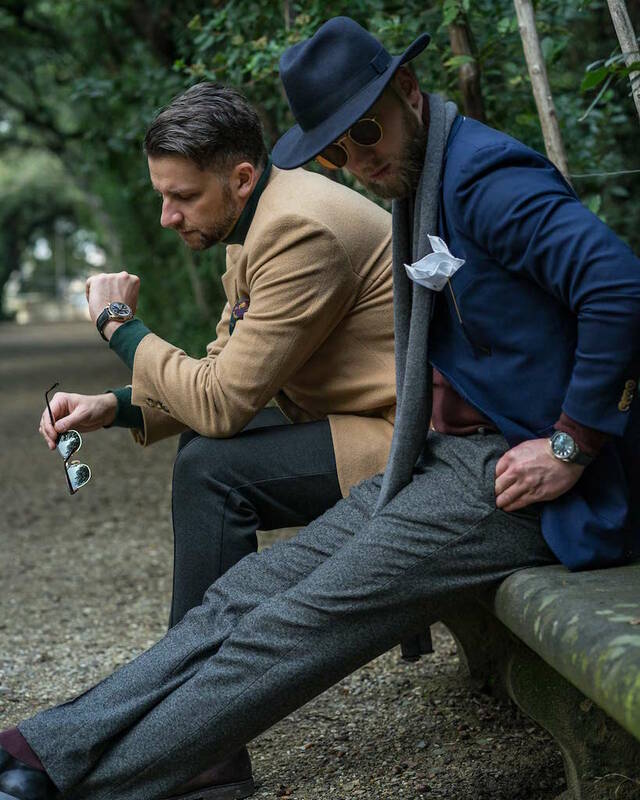 The watch tells its own story and can not be surpassed in elegance and timelessness. 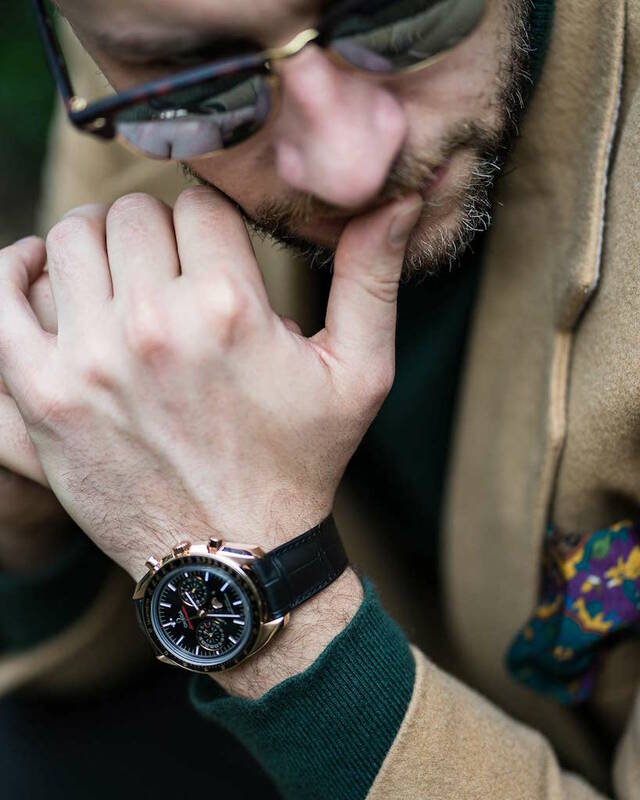 We’ve spent hours talking about the legacy of this incredible brand, and we all agree that it’s not just the must-have watch for the season, but for lifetime and longer. 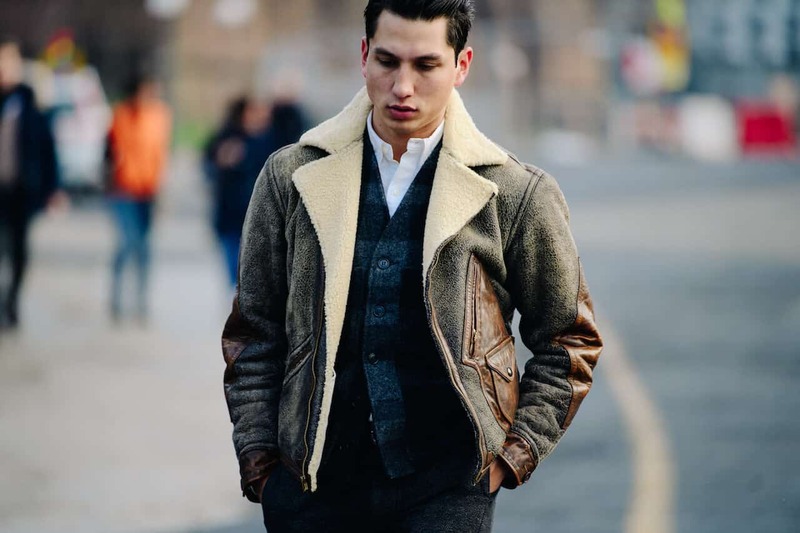 Sheepskin- and pilot’s jacket are back in fashion and I hope it lasts for a while! 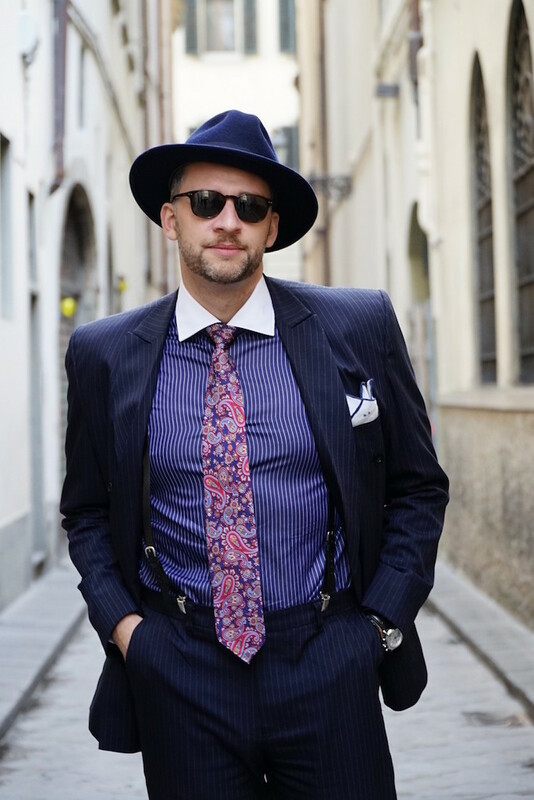 In the olden days, politicians and bankers in particular were seen wearing the infamous pinstripe suit. 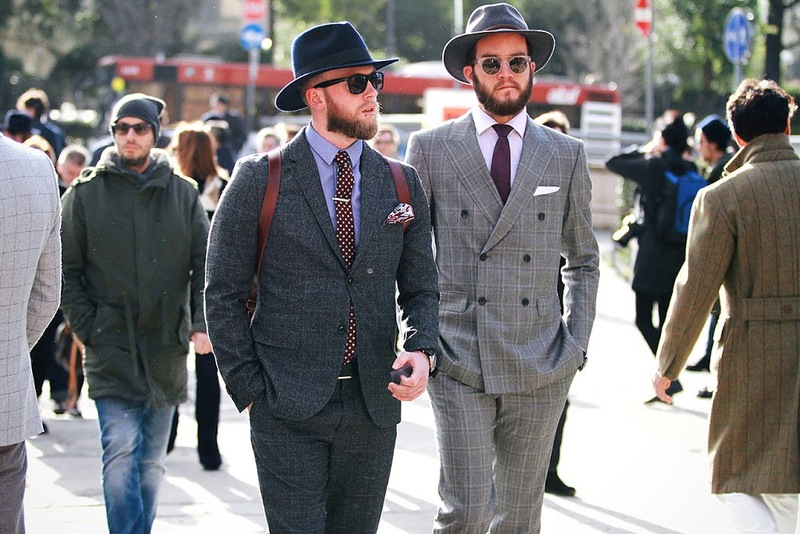 At this year’s Pitti, however, there were some well-dressed men reviving the pinstripe suit. 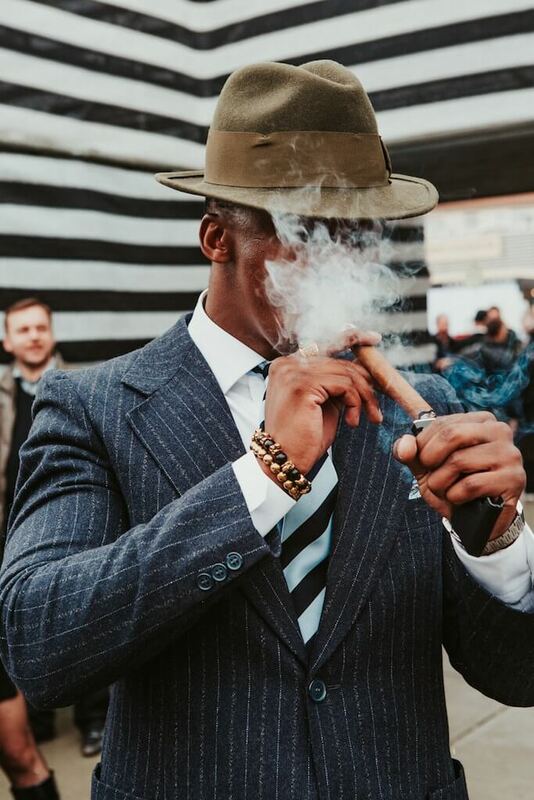 More and more young men enjoy the art of smoking a good cigar. The woody note of her scent reminds me of dry leaves – Dominican sun. What gentle lips – oh god I want to kiss her. 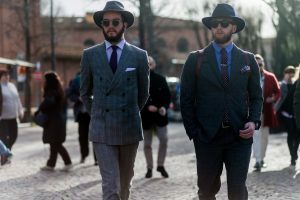 Fashion trends 2018 – Clutches, are men allowed? Is a clutch a woman’s thing? Not necessarily. 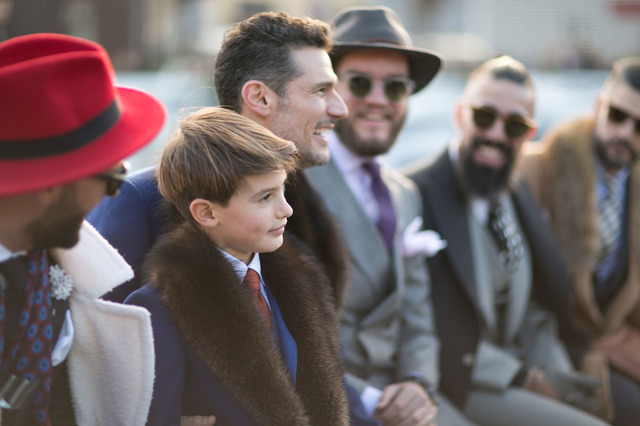 It’s a stylish accessory for the coming season. 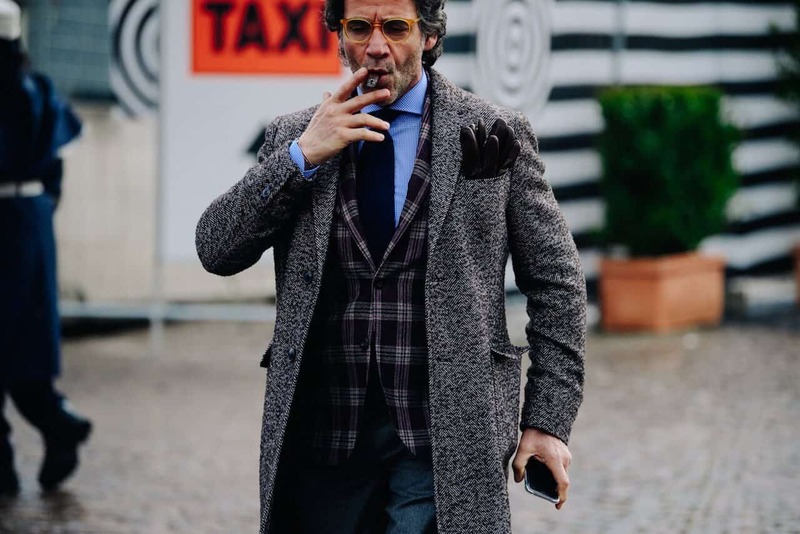 https://agentlemans.world/wp-content/uploads/2018/01/modetrends-2018.jpg 854 1280 Ralph Widmer //media.agentlemans.world/2017/01/agw-logo-605.png Ralph Widmer2018-01-30 11:59:292019-01-27 12:05:02Fashion Trends 2018 - Pitti Shows You How It's Done! 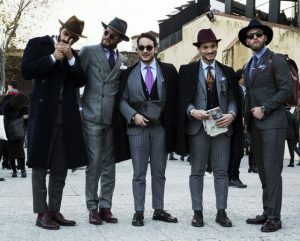 For the 89th time, every fashion addicted gentleman went to Firenze to attend one of the biggest men’s exhibitions in the world. 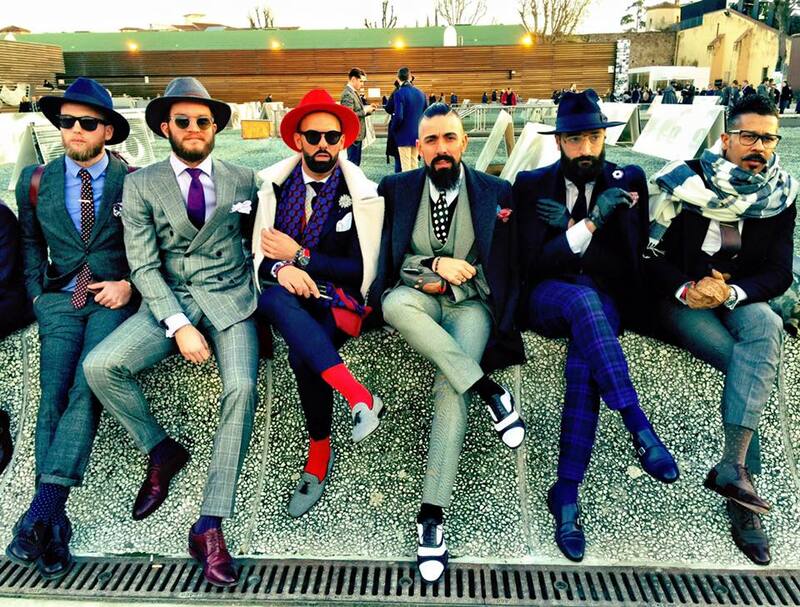 Two times per year, Florence turns into a fashion-mecca on the level of absolute superlative. For me it was the first time to attend a fair and visit such an event. Arriving at the airport you already start to understand how big this event is. 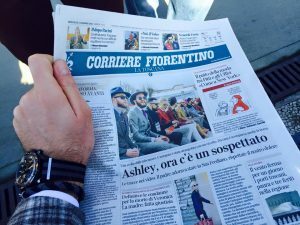 People are travelling to Firenze from all over the world. The queue to get a Taxi at the airport is at least 50 meters long. There are two parts of the fair. On the one hand a lot of brands are exhibiting their newest collections. 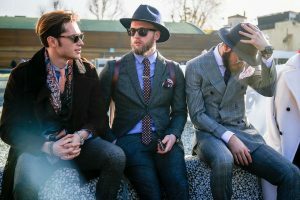 On the other hand there is the ‘show off’ part in front of the building people are hanging out to present their styles. It’s unbelievable what a good time I had with my friend Kenneth. The sun was out, everyone in a good mood! 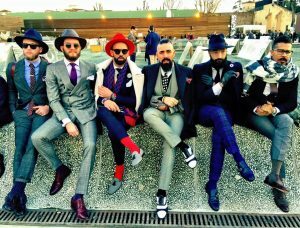 I enjoyed the relaxed vibe at the Pitti Immagine. Everyone is totally laid back. I ate loads of ‘Bistecca Fiorentina’ and met wonderful and well dressed people from all over the world. What a surprise to open the news at the next day! 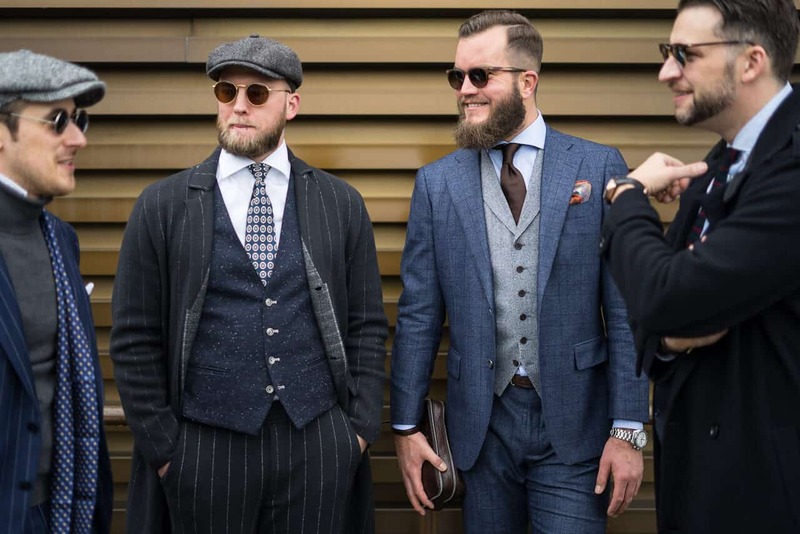 I have the personal impression that beards and moustaches are still totally in fashion. The coming pictures will prove that. They are all over the place. 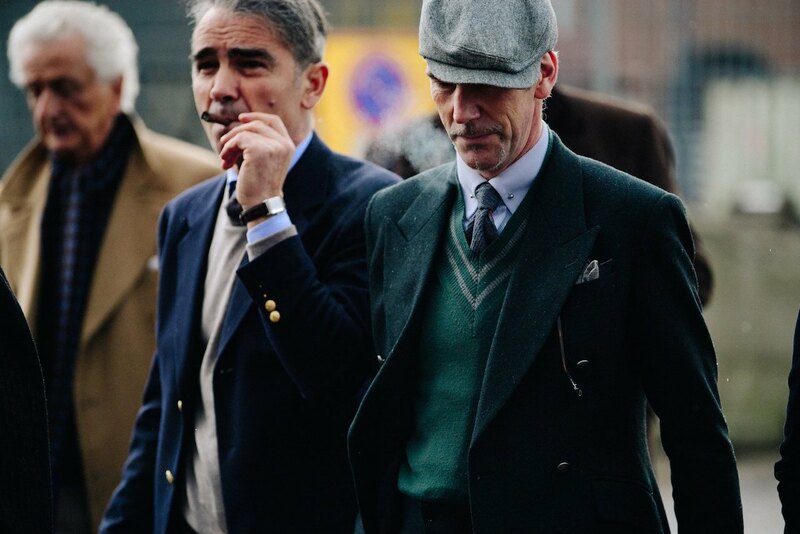 In all sort of colours, shapes and forms. 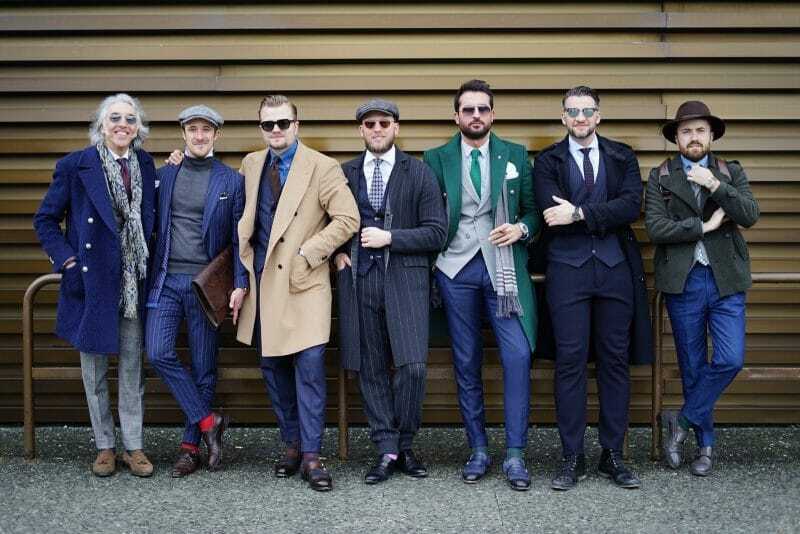 I’d love to see more of them here in Switzerland! 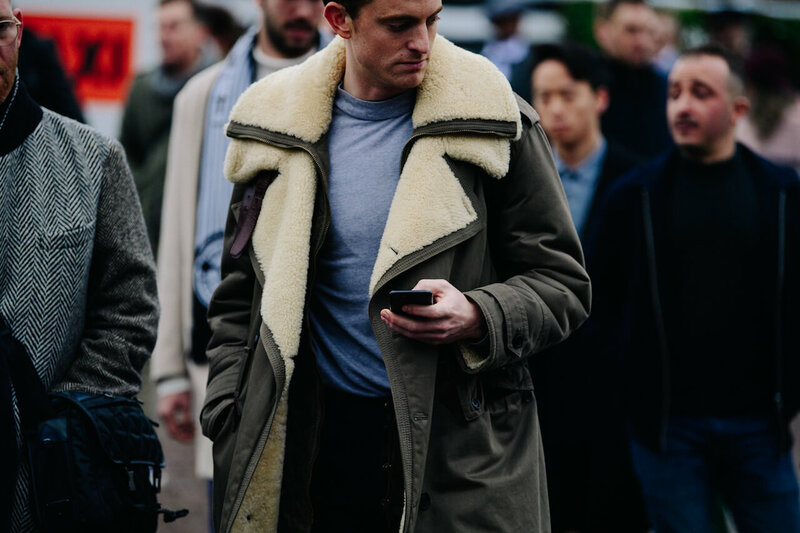 Rather coats than jackets was the main trend this time. A very dapper and classy idea for next winter. 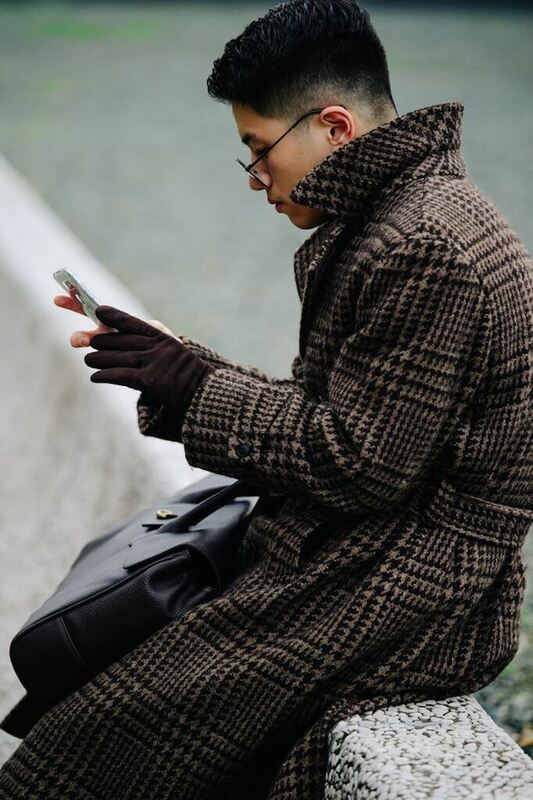 Checked & squared pattern is a nice alternate to just black or grey. Be brave and use colours! 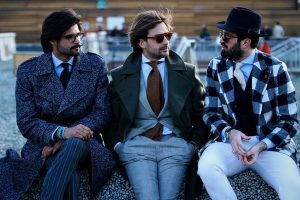 Pastel colours during autumn & winter.